Highspot®, powering modern businesses with the industry’s highest-rated sales enablement platform, has been selected as the winner of the “Best Overall Sales Enablement Software Solution” award and the “Best Content Performance Management Solution” award by MarTech Breakthrough, an independent organization that recognizes the top companies, technologies and products in the global marketing technology industry today. This year’s awards program attracted more than 2,000 nominations from over 12 different countries throughout the world. The mission of the MarTech Breakthrough Awards is to honor excellence and recognize the innovation, hard work and success in a range of marketing and sales technology related categories, including marketing automation, market research, customer experience, marketing analytics, content, sales enablement, social marketing, mobile marketing and more. Highspot’s sales enablement platform gives sales and marketing teams the ability to provide guidance alongside sales content, so sellers are ready to have the best conversation with buyers at any point in the sales cycle. 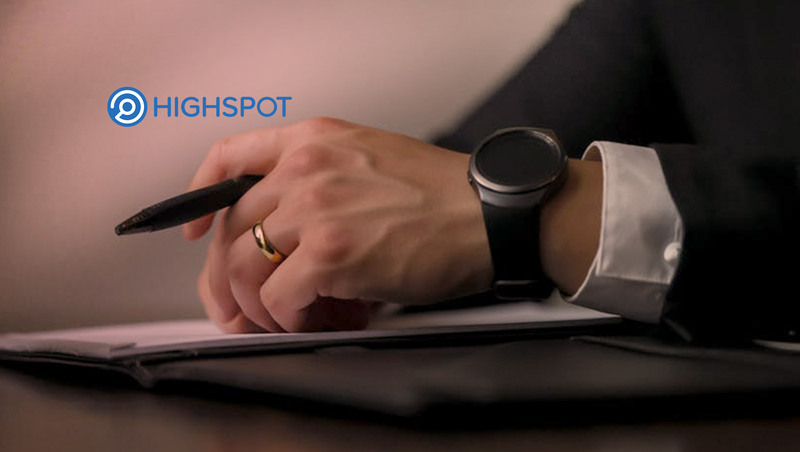 From advanced analytics to more than 50 certified technology integrations, Highspot provides best-in-class capabilities that help companies win more business.